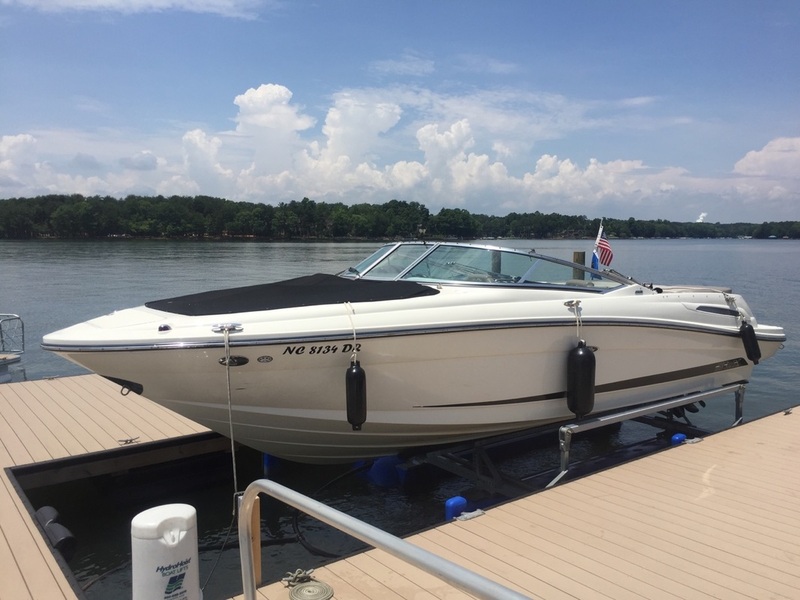 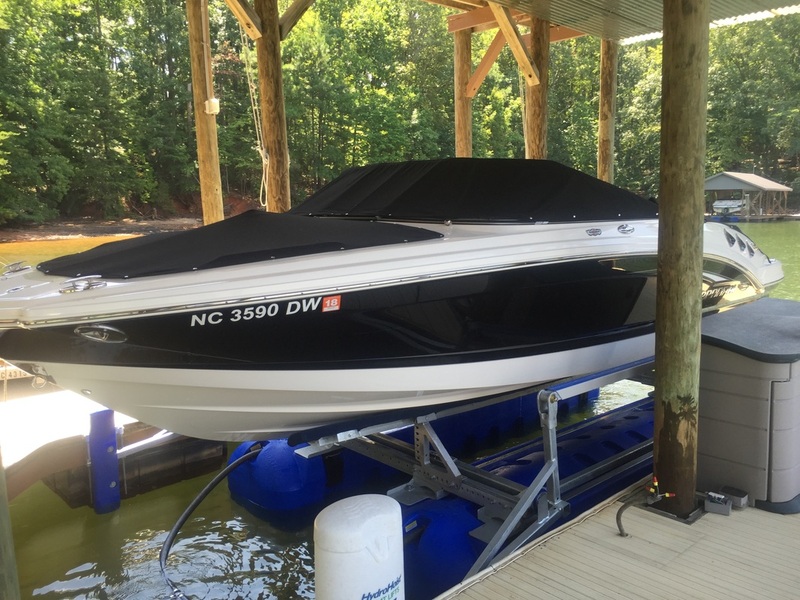 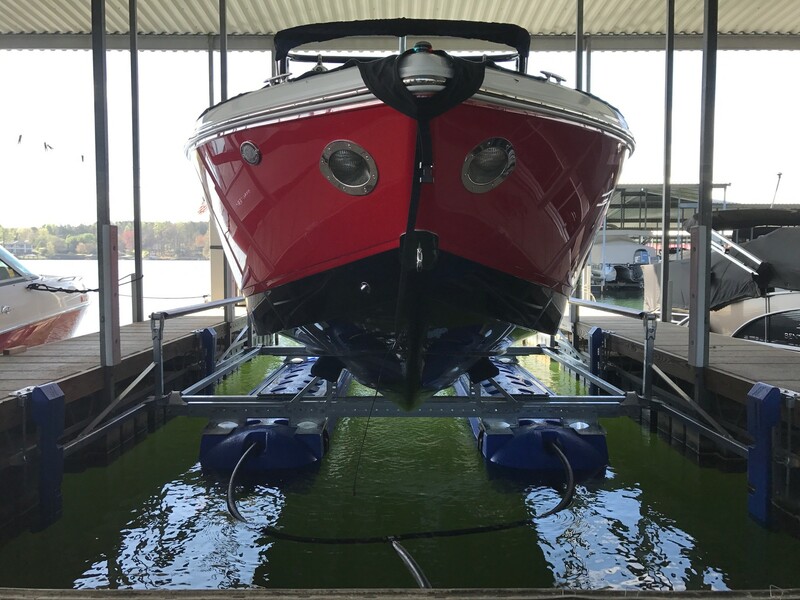 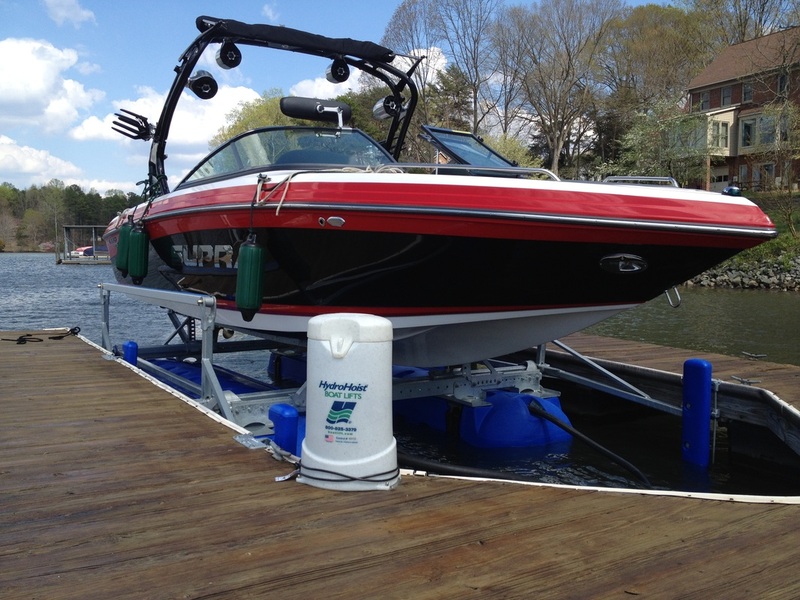 6,600lb capacity Boat Lift. 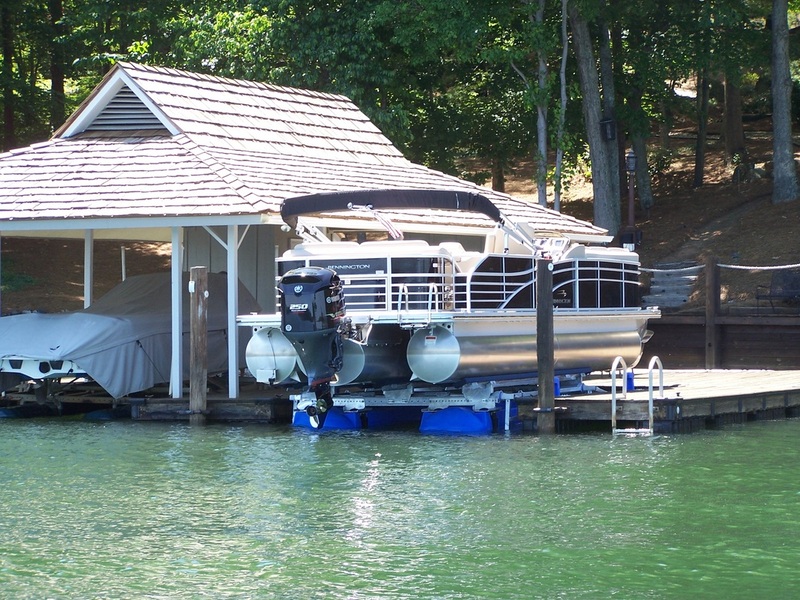 This lift will accommodate boats up to 6,600 lbs. 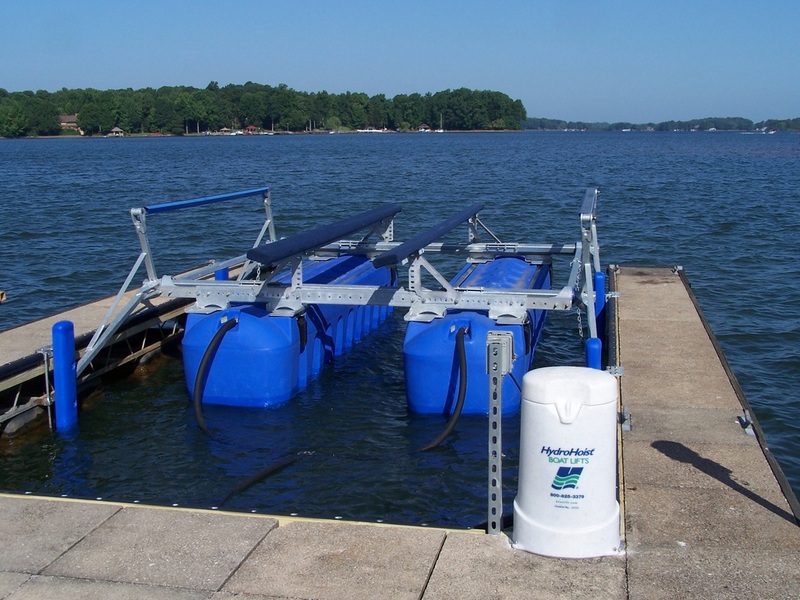 This lift is a two tank system and requires 5.5ft of water to operate. 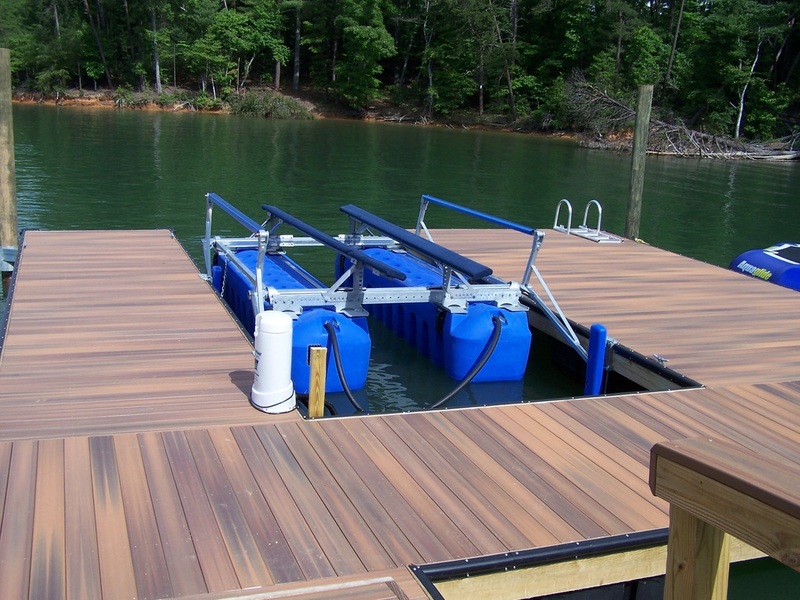 It can be installed in a minimum of an 8 ft. wide slip and a maximum of a 16 ft. wide slip.